In 2017 alone, successful cyber-attacks cost the maritime industry hundreds of millions of dollars. 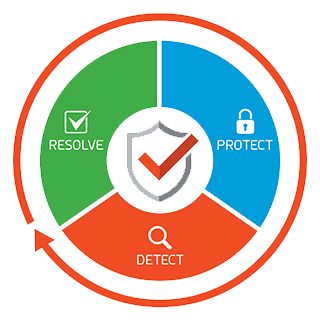 Preparing and implementing stringent cyber security standards is essential to reduce the effects and potential loss. 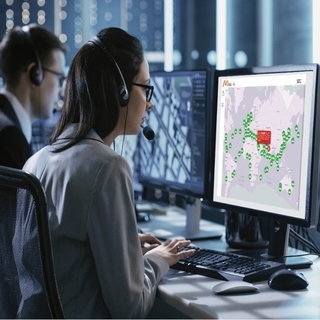 Marlink takes its role in helping the community to defend against cyber threats very seriously and provide a range of solutions today to reduce the risk of a cyber-attack and mitigate the consequences. While technology is important, education and understanding are key. 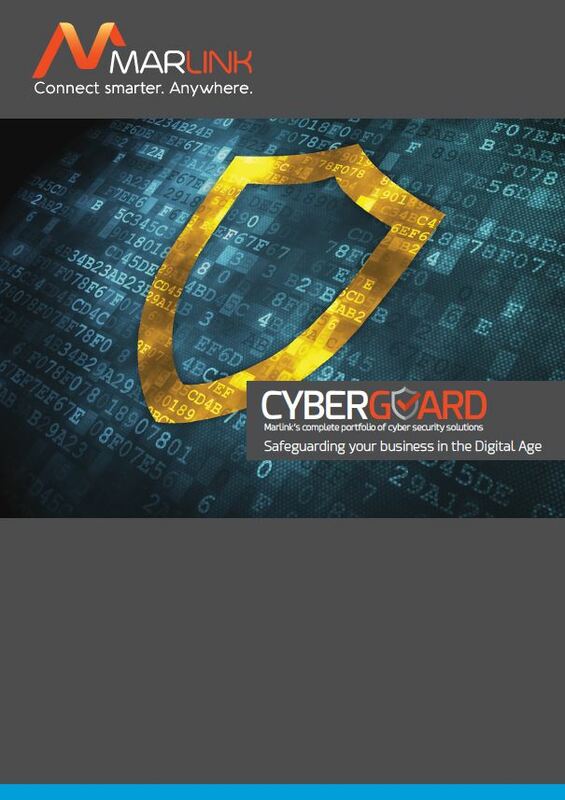 In this white paper we aim to explain the challenges, the methods that cyber criminals use and the solutions and technologies in place to prevent cyber-attacks. 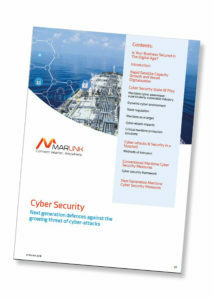 Ultimately, successful cyber security is a collaborative approach and Marlink is committed to helping you protect your vessels, your people and your business. Don’t miss out on this essential reading for shipping companies! I do wish to be added to future mailings on Marlink news, product launches, promotions and special offers.